The bioinformatics chat is a podcast about computational biology, bioinformatics, and next generation sequencing. The bioinformatics chat is produced by Roman Cheplyaka. Don't miss the next episode! Subscribe on Apple Podcasts, Google Podcasts, or via an RSS feed link. 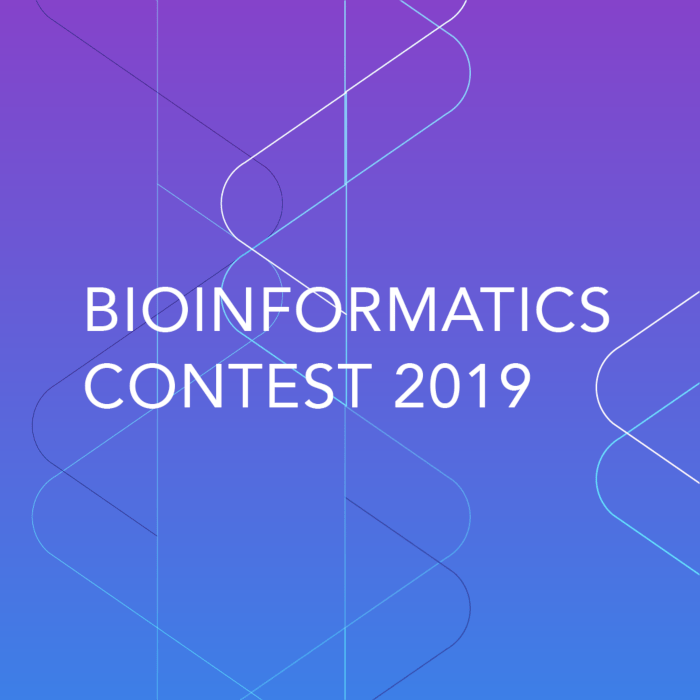 The third Bioinformatics Contest took place in February 2019. Alexey Sergushichev, one of the organizers of the contest, and Gennady Korotkevich, the 1st prize winner, join me to discuss this year’s problems. Hi-C is a sequencing-based assay that provides information about the 3-dimensional organization of the genome. 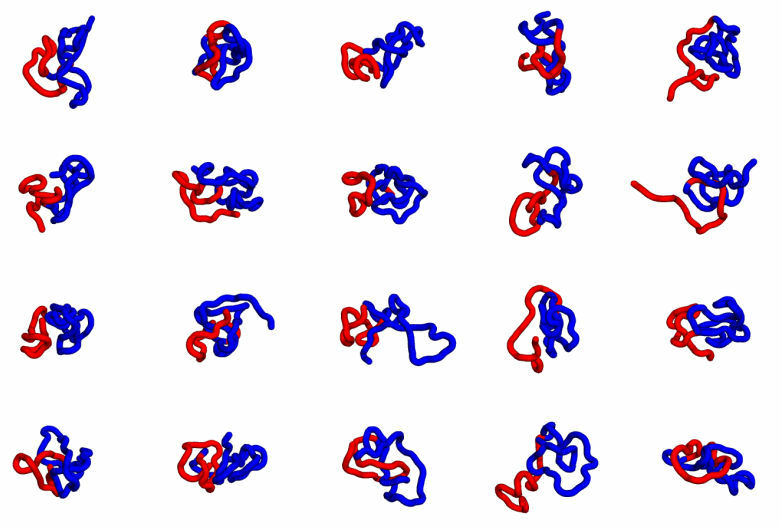 In this episode Simeon Carstens explains how he applied the Inferential Structure Determination (ISD) framework to build a 3D model of chromatin and fit that model to Hi-C data using Hamiltonian Monte Carlo and Gibbs sampling. Long read sequencing technologies, such as Oxford Nanopore and PacBio, produce reads from thousands to a million base pairs in length, at the cost of the increased error rate. Trevor Pesout describes how he and his colleagues leverage long reads for simultaneous variant calling/genotyping and phasing. 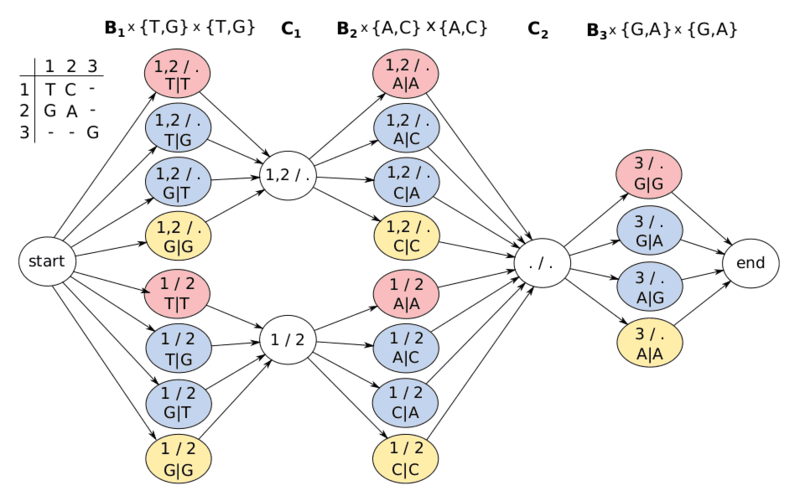 This is possible thanks to a clever use of a hidden Markov model, and two different algorithms based on this model are now implemented in the MarginPhase and WhatsHap tools.